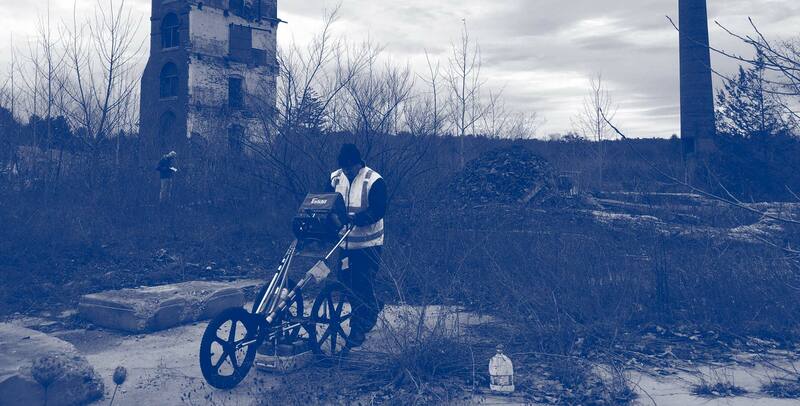 Providing ground penetrating and structural radar services. 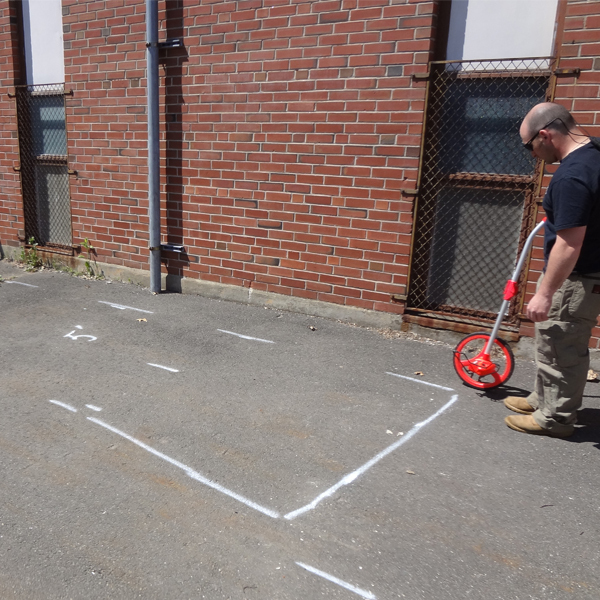 We provide a wide array utility locating services in order to keep your next construction projects safe, on track, and on budget. 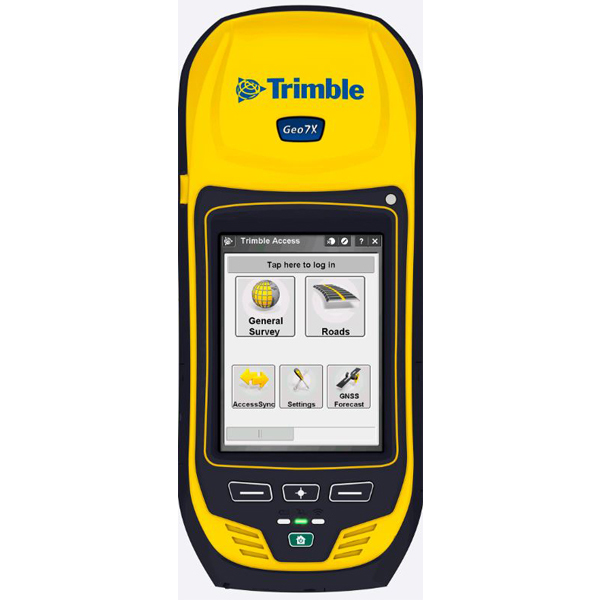 Safely begin your next construction project. 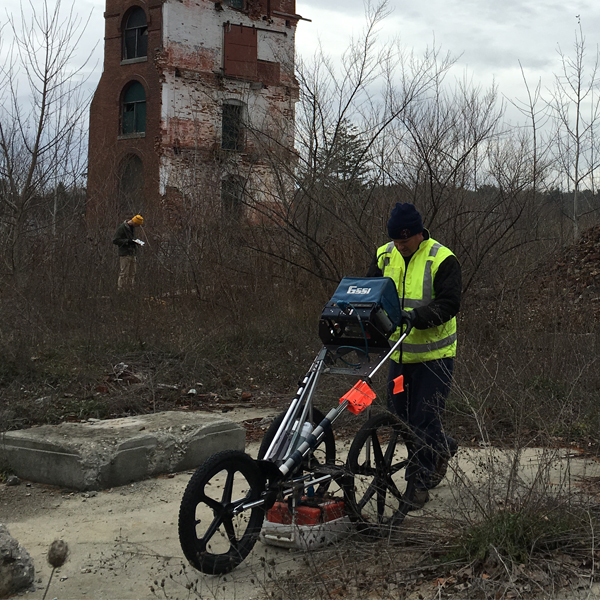 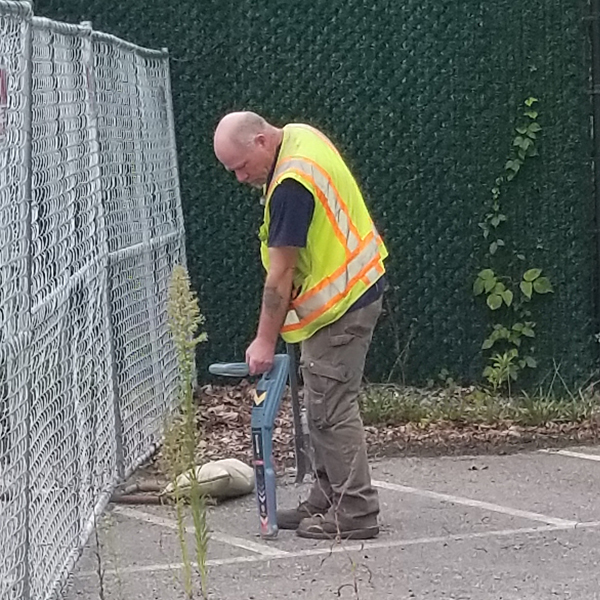 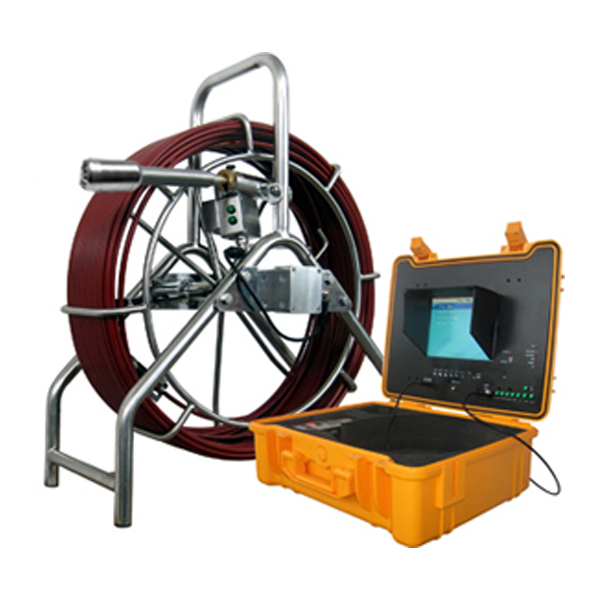 Corbuilt is New England’s source for all ground penetrating and structural radar surveys. 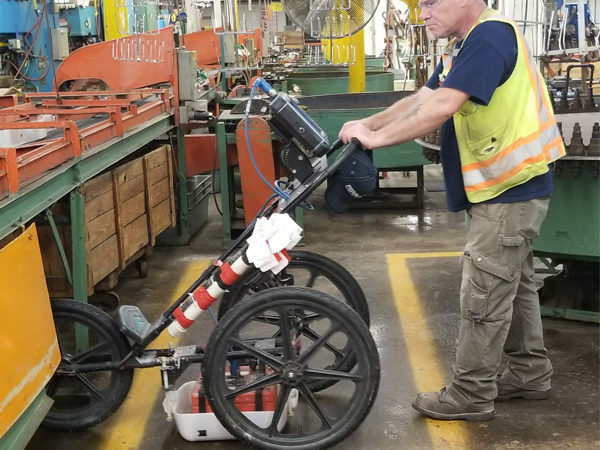 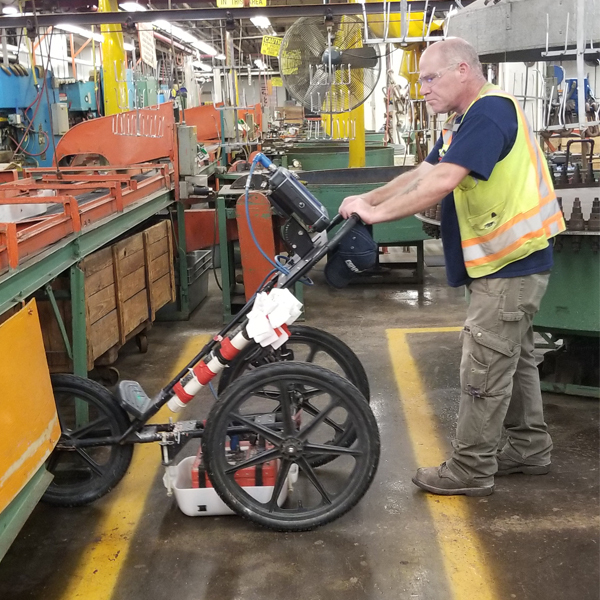 We offer utility scanning and locating with marking, structural optical scanning, and more. 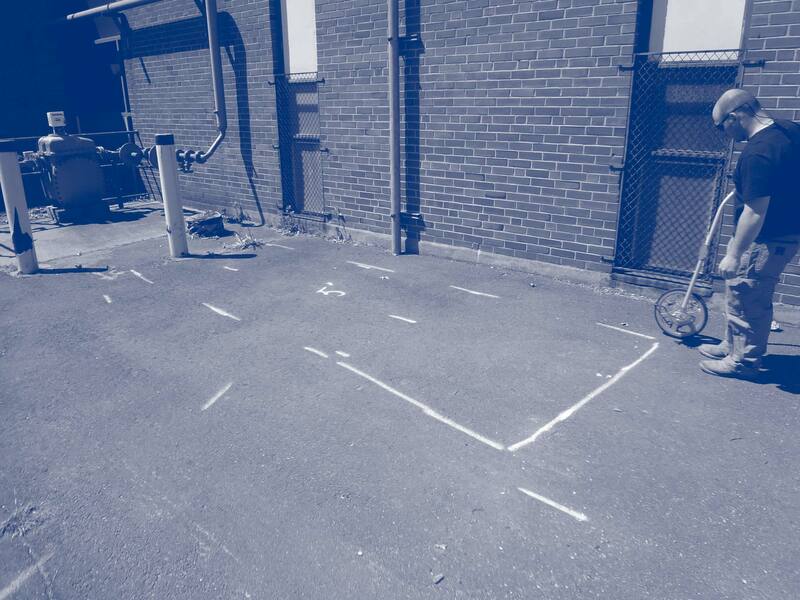 Please give us a call to book us for your next construction project! 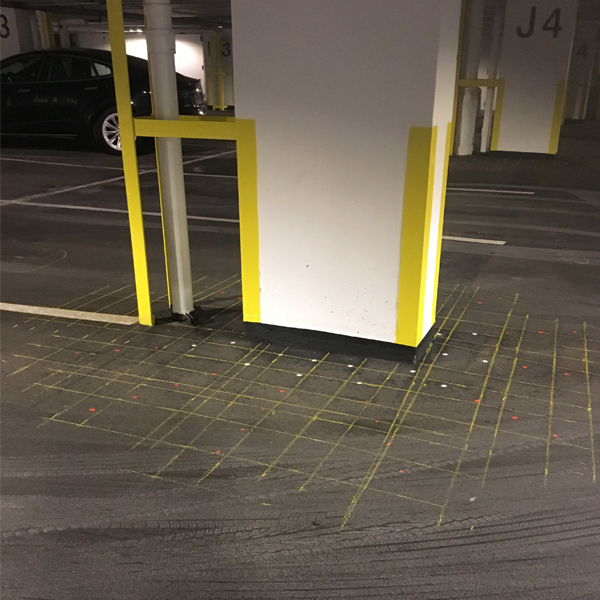 Our work speaks for itself, here are some of our past projects.